Even if you’re a little terrified of sharks, this story will bring out some feelings. 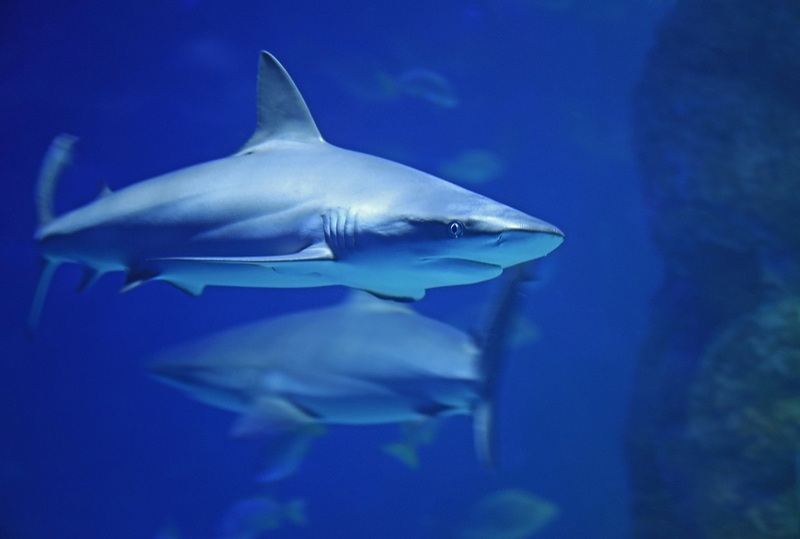 After a video was posted online back in July that showed three men dragging a shark by a speedboat, police have decided to charge them for animal cruelty. While we’re so happy that justice was served, we can’t believe that anyone would think of doing something so barbaric in the first place. The three were all from Florida — Michael Wenzel and Spencer Heintz live in Palmetto, and Robert Lee Benac is from Bradenton. They were investigated for four months before the charges were made. According to a statement made by the Florida Fish and Wildlife Conservation Commission (FWC) there were also images of the act posted on social media. All three men are in their 20’s, and while they all received two felony counts of aggravated animal cruelty, Benac and Wenzel were also charged with a second-degree misdemeanor for illegally taking the shark. The FWC’s bulletin, which was released on December 12th, also included a statement from Commission Chairman Bo Rivard, who seemed horrified by the act. "These actions have no place in Florida, where we treasure and conserve our natural resources for everyone," he said. "We appreciate the patience and support of the public as our law enforcement investigators worked with the Hillsborough County State Attorney’s Office to identify a number of serious violations that will be brought to the courts for adjudication. It is our hope these charges will send a clear message to others that this kind of behavior involving our fish and wildlife will not be tolerated." The video was made available online through Instagram, but as a disclaimer, please note that it’s very upsetting and hard to watch. Watching a helpless animal suffer from abuse is revolting, and these three men should have known better. The fact that they’re being held accountable for their actions is the best outcome we could have hoped for.